Late summer-early fall is a perfect time to find tree-ripened fruit at your local farmers market–should you be so lucky–or at your grocery store. 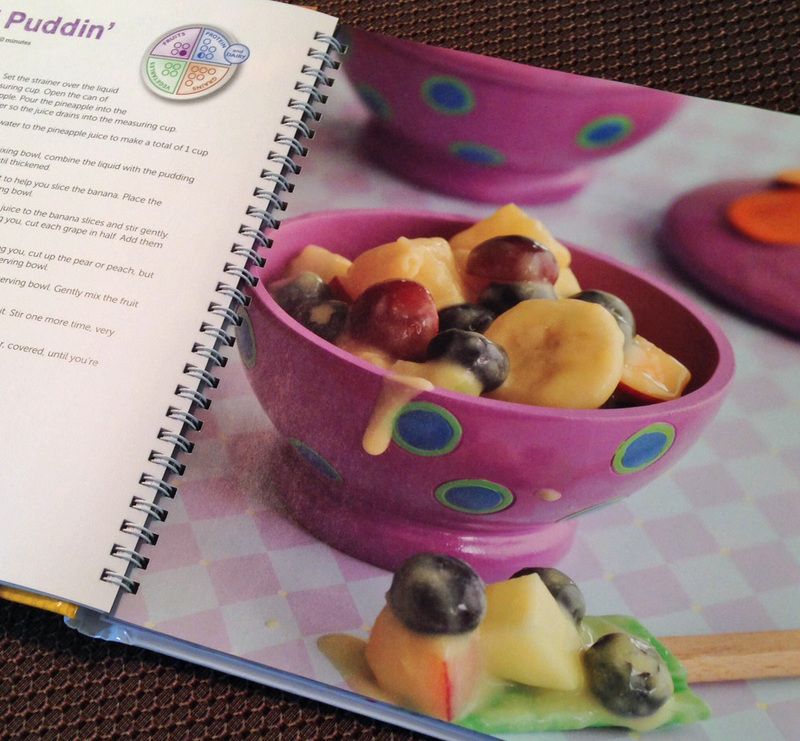 This delicious, nutrient-rich dessert recipe, adapted from The Mayo Clinic Kids’ Cookbook (one of my favorite resources for family cooking), uses fresh pears, peaches, bananas, blueberries and grapes and canned pineapple. It’s simple enough that your child can put it together almost on his own. Plus, it’s a great way to help your family get the recommended five servings of fruits and veggies a day, too! 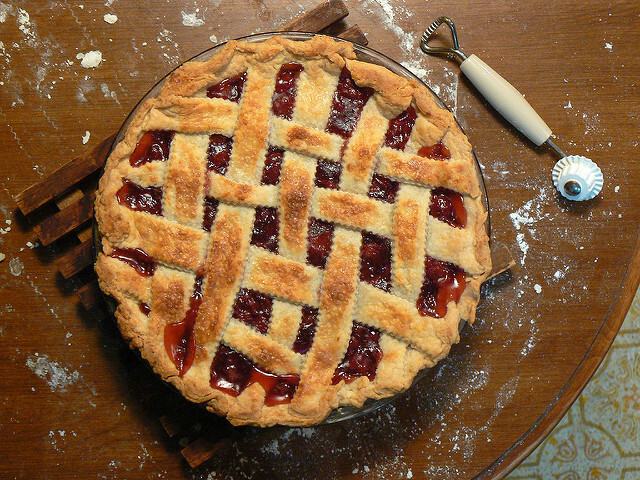 AND ENDS WITH GOOD FRIENDS SHARING FRUIT PIE. Some books just stay with you. Each Peach Pear Plum, aimed at the very young, first debuted in 1978, 25 years after I was the right age to have it read to me. 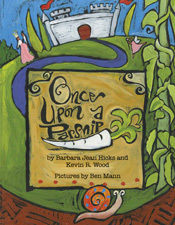 But when I discovered it as a university student studying early childhood education, it became an instant favorite and has remained at the top of my list of classic picture books. If it isn’t already, it just may become a favorite for you and your children too. Pair a Pear with Facts & Fun! 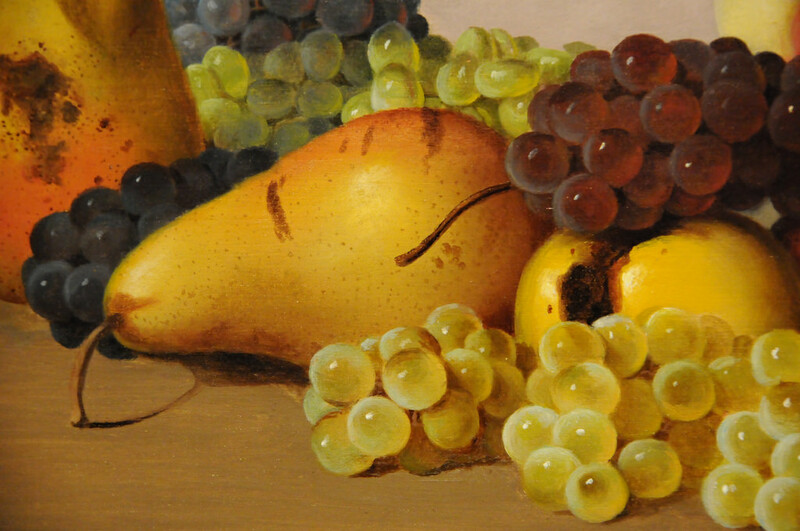 I didn’t expect to find so many interesting facts about pears–not to mention crazy videos. (Google “pear nursery rhymes” for even more.) This delicious, nutritious fruit has one of the longest recorded histories of any food, and may even have been eaten in prehistoric times. Here’s a list of the facts I most enjoyed learning. I’ll bet your kids will have fun with them too–if for no other reason than showing off to their favorite grown up! 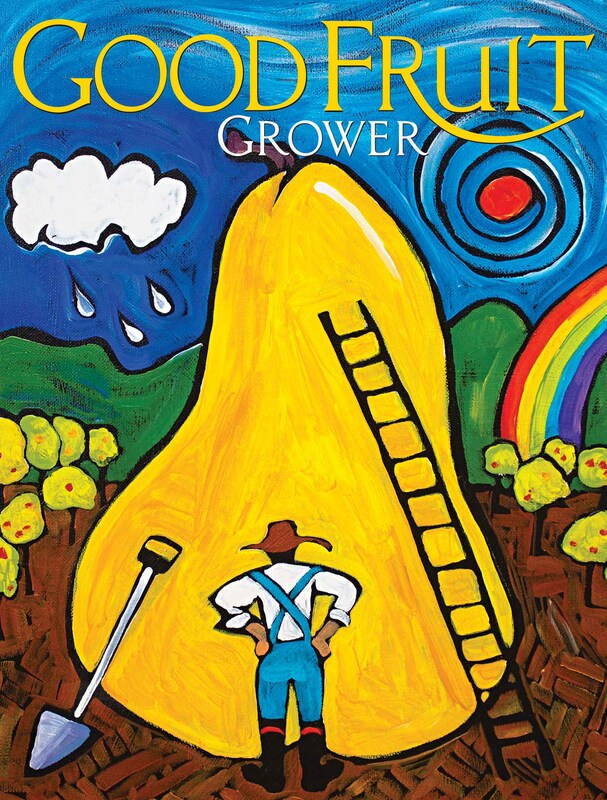 Perhaps you planted a zucchini start and didn’t realize it would spread 40 feet and produce a veritable mountain of squash. Perhaps your neighbor sneaked the zucchini they didn’t know what to do with onto your porch under the guise of being friendly. Or maybe you purchased a box of zucchini because they were such a great deal, you couldn’t resist. Now what to do with all that zucchini?! 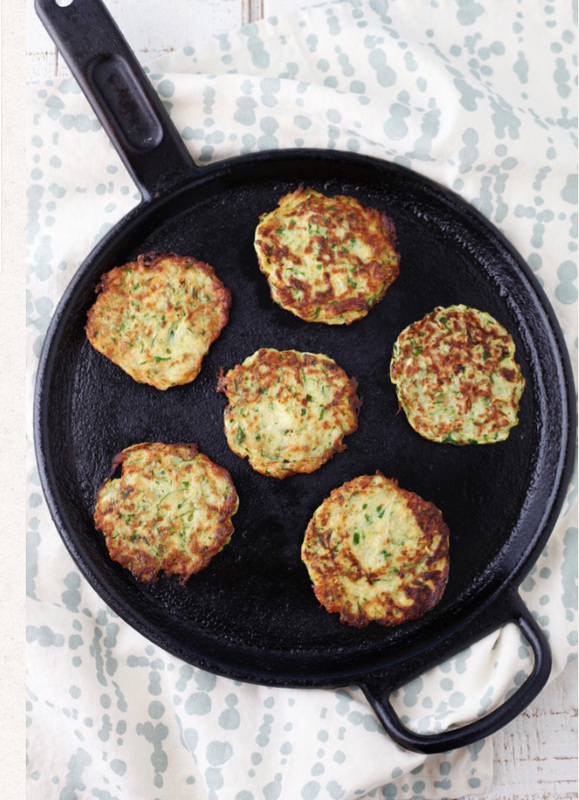 Zucchini latkes are one great, kid-friendly solution. It doesn’t have to be Hanukkah and you don’t have to be Jewish to enjoy this healthy take on traditional holiday fare. Your kids will have fun getting their hands messy making these little veggie pancakes–and when the pancakes come out of the frying pan and cool, kids can eat them as finger food. Fun!